It's the end of February.. Short month one day closer to spring.. This card was fun to make. I took Hampton Arts insects and stamped them all over the background. I then stamped Tech. 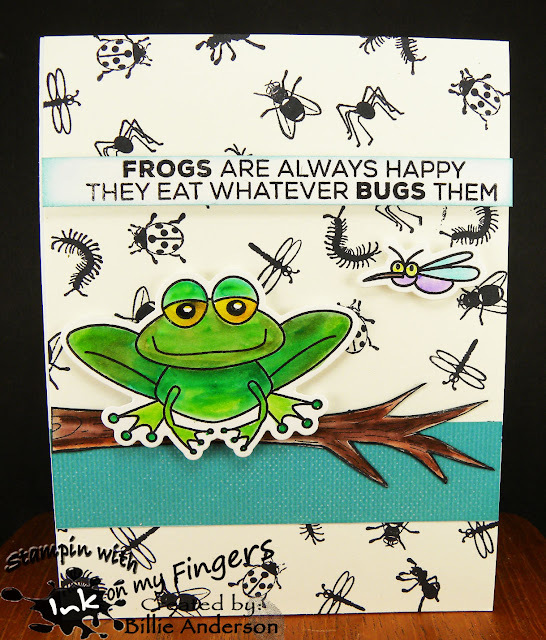 Tues. frog and insect and colored with Zig water color brushes and die cut them out. The branch is an old wood block stamp and I fussy cut it out and added it above the blue paper which represents water. I added the frog, insect and sentiment to the card. I used Spectrum Noir sparkle pen and Quick Quote chalk. This sentiment is great - and so true. Wonderful paper and frog. This one just makes me smile. Cute sentiment! I need to share that saying with my students; they'll love it. The design of your card si wonderful. Love the background and the adorable frog. 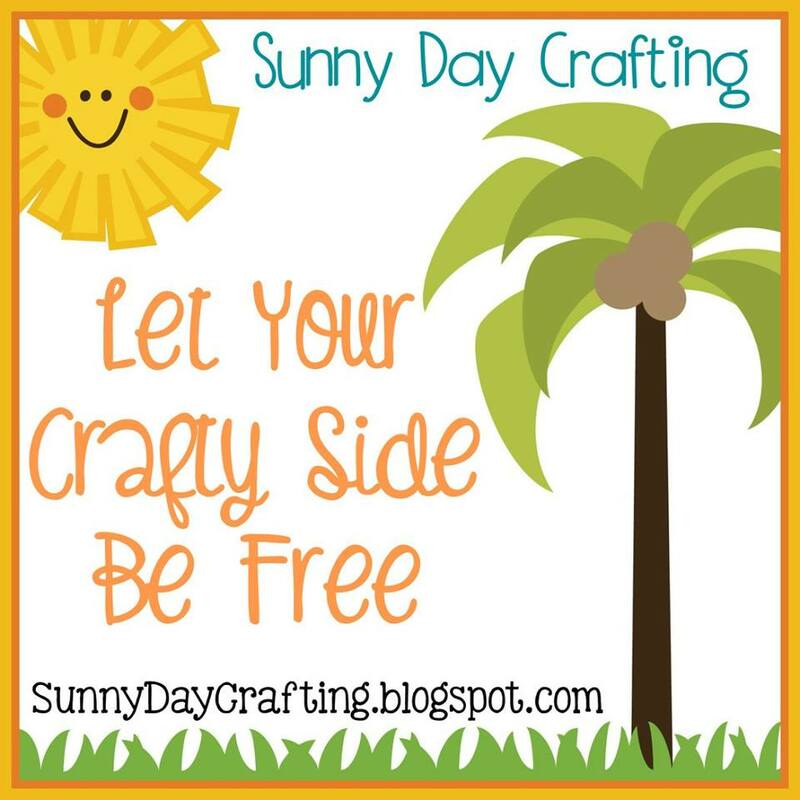 Thanks so much for joining the challenge at Jo's Scrap Shack. A really cute card, thanks so much for joining us at Allsorts challenge this week! It's a real fun card Billie and it's lovely to see you at Allsorts 'I Spy' theme, many thanks for joining in. Cute card, I like all the pretty elements on it. Thanks for joining us at Scrapping4fun. Happy frog on a lovely card! Really super fun card, great images and super sentiment. Thank you for joining our 'I spy' challenge this week at Allsorts. Fun card. Thanks for joining in at City Crafter. 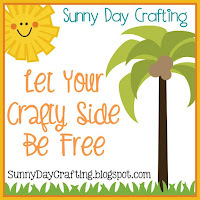 Thanks for sharing at Crafty Sentiments.